Accelerate your journey to AI to transform how your business operates with an open, extensible platform that runs on any cloud. Simplify and automate how your organization turns data into insights within a unified — all in one — design. Customize to your unique data landscape with an open and endlessly extensible architecture, on any cloud. Explore the requirements of a regulation, and translate the terminology of a regulation into your organization’s sphere of operation and understanding. Find out about deployment options and special offers. Your journey to AI is easier than you think. 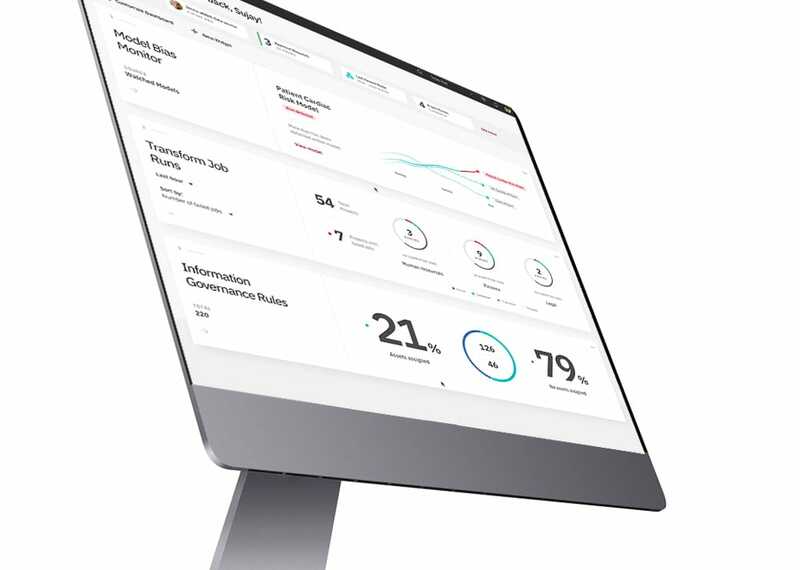 Sign up today for a complimentary 7-day trial that helps you discover the benefits of IBM Cloud Private for Data and explore the product details.